Traditional dancers welcomed the group at Matatiele. 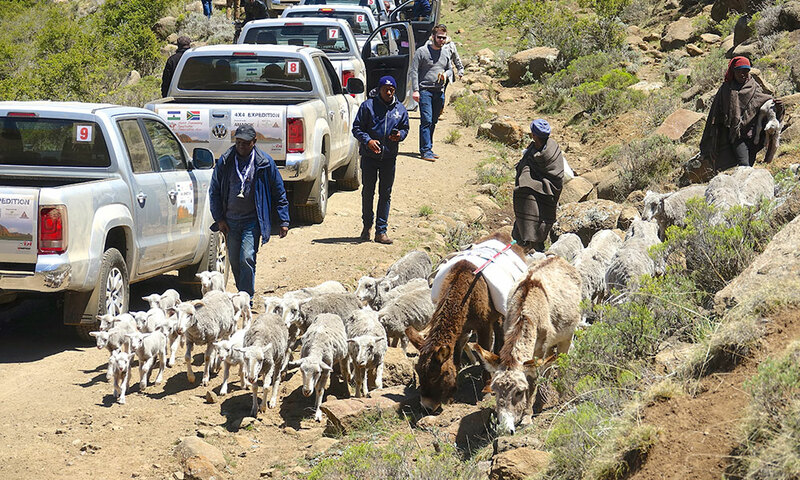 Vehicles are few and far between on some of the remote Maluti Drakensberg tracks; sheep and donkeys far outnumber the cars. 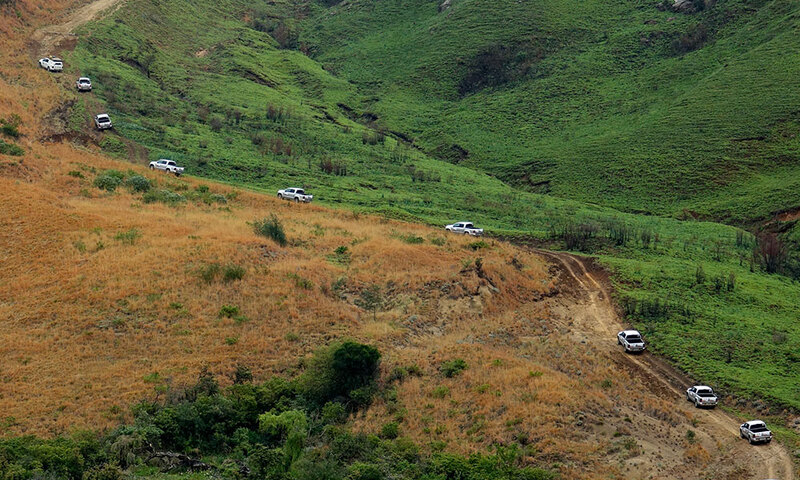 Two convoys meet in Semonkong. A 4×4 adventure route where the mountains meet the clouds. A forgotten frontier protecting its secrets behind a mountain fortress reaching over 3 000 metres into the African sky. Welcome to Lesotho. Would I mind going on a 4×4 expedition through the southern parts of Lesotho? Yes please! Southern Lesotho and its surrounding area has been on my bucket list for some time, and names like Ongeluksnek Pass (2 555m) and Matebeng Pass (2 955m) lured me in like a moth to a flame. 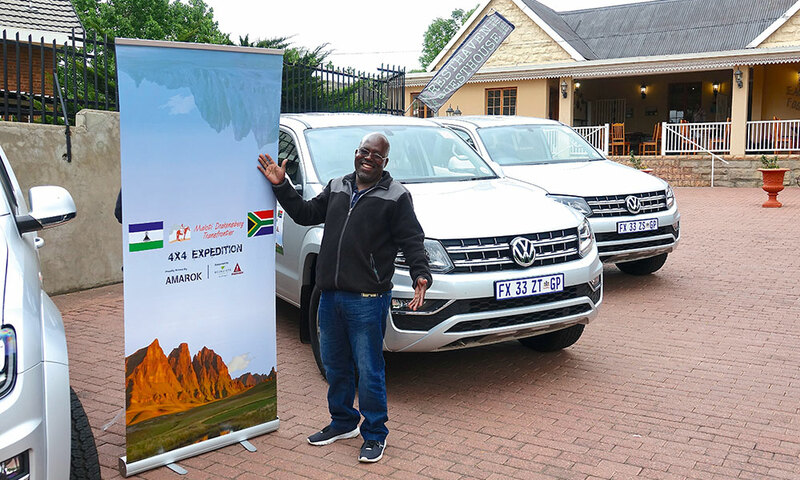 Arrived in Ballito, collected 10xVW Amarok double cab bakkies, and departed in convoy for the border town of Matatiele and our overnight stop at Resthaven Guesthouse. We were met by Philip Rawlins, our local guide for the upcoming adventure and owner of the guest house, but more importantly, a walking encyclopaedia on everything and anything in the region. and a quick breakfast while the mercury was stuck on 5oCelsius, we departed for the famous pass. 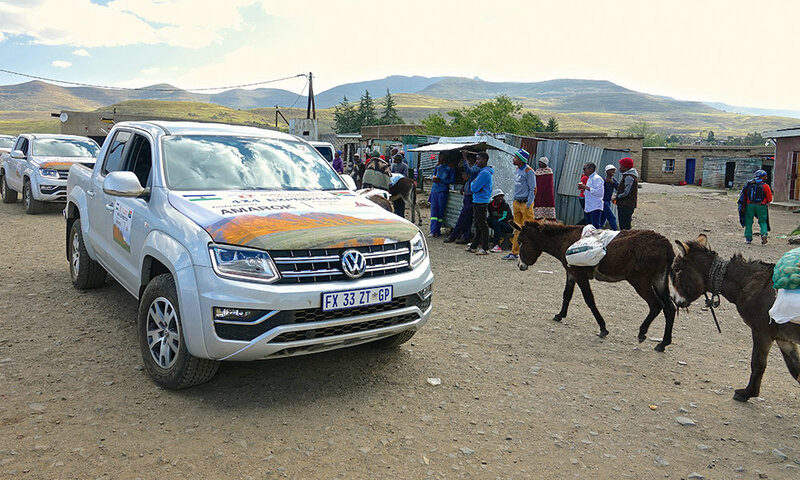 Our Amarok convoy was led by André de Villiers, ambassador for Volkswagen, with a convoy of 10 facelifted Amarok BiTdi Twin Turbo 4×4 diesel double cab bakkies following closely behind. The border post on the South African side was a breeze, as the organisers went ahead and paved the way for the 11-vehicle convoy. Then the pass started in earnest and pretty soon the first car disappeared into the mist clouds. The rest of the convoy followed suit, disappearing one by one into the eerie mist, and visibility was reduced to “1.5 Amaroks”. This 4×4 track, steep and uneven in places, would be a nightmare in the wet, as for the view… what view? What a disappointment. Oh well, apparently the view is normally spectacular. We reached the summit, which represents the border between South Africa and Lesotho, but there were no border formalities here, not even a sign of sorts, only a lonely sheep herder appearing out of the mist. Cue an almost surreal feeling as if we were about to discover a forgotten world. As the track continued, we suddenly broke through the clouds and arrived in brilliant sunshine. Welcome to Lesotho, the Kingdom ‘above’ the clouds. Then it was on to Mphaki via Mapholaneng Pass, where the convoy selected 2WD, and turned onto tar road. Wow! It was slow going as we drove through village after village, but this wasn’t a bad thing as amazing and never-ending vistas unfolded after every crest and turn. Then we turned towards Semonkong on a newly tarred road via the Seforong/Hloahloeng Pass. Previously some of the communities along this new road could only be reached by airplane. 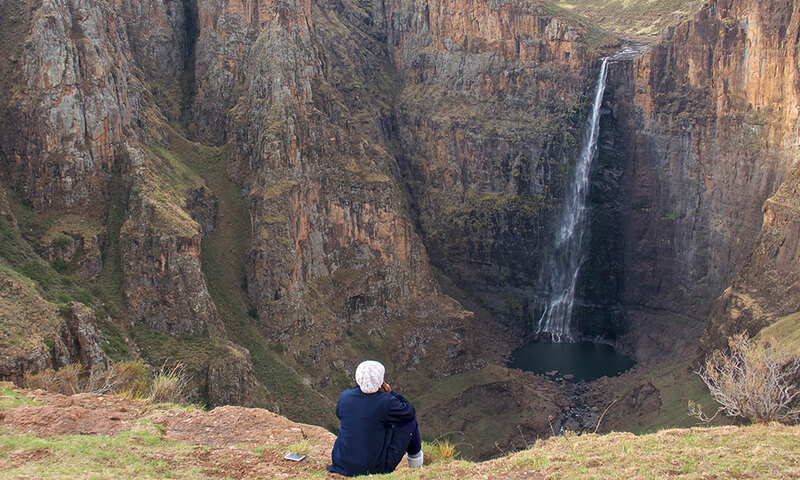 famous Maletsunyane Falls, one of the highest single dropping waterfalls in Africa, which normally creates a haze of smoke as the water plummets 186 metres down into a spectacular gorge. Semonkong got its name from this haze: The Place of Smoke. Our accommodation was in the comfortable old-world Semonkong Lodge, where they ask your permission to light a fire in your room for atmosphere and warmth. Back through the village of Semonkong where different worlds meet. 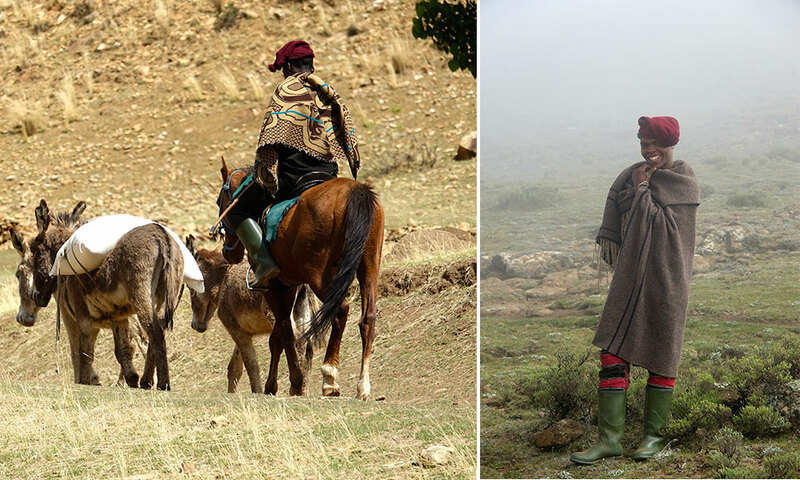 Riders covered in traditional Basotho blankets on horseback were everywhere, towing pack-donkeys with bags of food and kit on their backs. Nkuebe Lerotholi, or Lerotholi as he likes to be called, was sitting next to me, and believe me when I say that this man is a wealth of information. Oh, and did I mention that his father is the village chief at Semonkong, and that he is the manager of strategic marketing in Lesotho’s Tourism Developing Agency?  Questions and answers time: a good horse could cost up to R10 000, lobola (price for a bride, payable to her family) normally between R 20 000–R30 000, and so forth while we drove back to the Senqu river, which becomes the Orange river in South Africa. 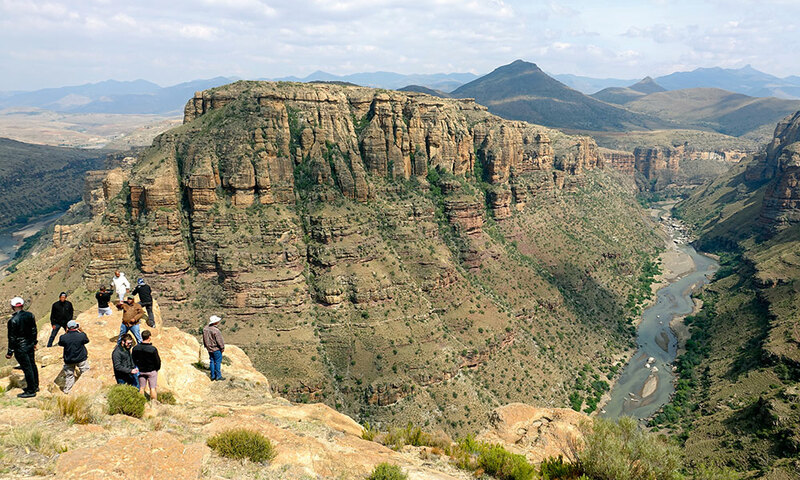 And did you know, the lowest elevation in the country is at the junction of the Makhaleng and Orange (Senqu) rivers (at the South African border), which at 1 400 metres, is the highest lowest point of any country in the world? Too quickly we arrived at the turn onto the A4 and a little further, left again towards the horseshoe, one of Philip’s prime viewpoints. A short walk brought us to a spectacular view, as we watched the Senqu Gorge unfolding in front of our eyes. Unbelievable. This viewpoint was not even marked as a tourist attraction. Our next instruction saw us turn left off the A4 and back onto gravel, select 4WD, and follow the road which leads towards the Melikane Pass. The switchbacks and turns seemed to never end as we negotiated this fairly good gravel road into the valleys of the Tsoelike River. We used the new bridge across the river, as the old suspension bridge is now obsolete and only good for pedestrian use. Someone also decided to concrete the road surface of the Melikane Pass on the very steep sections, a move that no doubt assists anyone attempting this pass during the winter (snow) and summer (wet) seasons. Without this grippy surface, there is simply no way you’d be able to drive up or down the pass unless the surface was absolutely dry. This place is believed to be haunted due to an accident that happened here many moons ago… although the fable is unclear whether it happened on the bridge or on the pass. 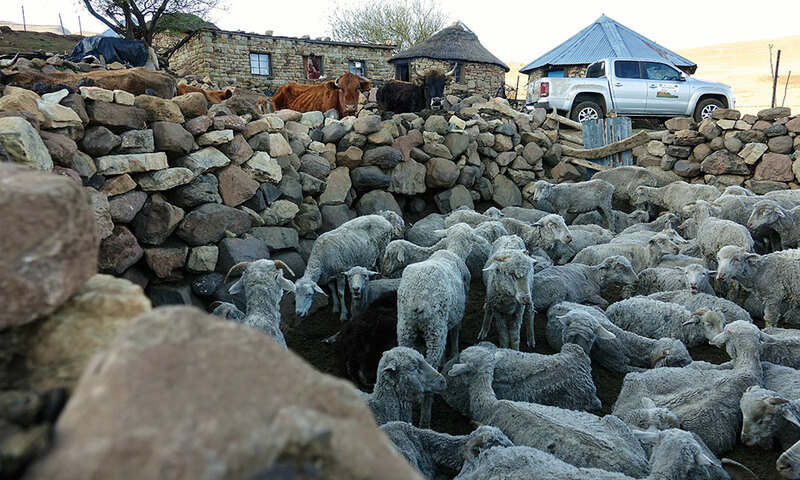 It was while driving here between nowhere and nerens, that the flamboyant Koo, (Likotsi Lemeke, tourism officer of the Lesotho Ministry of Tourism, Environment and Culture) pointed out that the people in this particular village speak their own dialect. Really? Yes, Madibeng Village… where locals speak Baphuthi: a mish-mash of Ndebele, Xhosa and Zulu. Next stop was the Bob Philips picnic and campsite under huge trees next to a river. I have yet to find a map that has this beautiful place marked. Around the corner we saw some of the best-preserved Bushman paintings that I have ever seen. 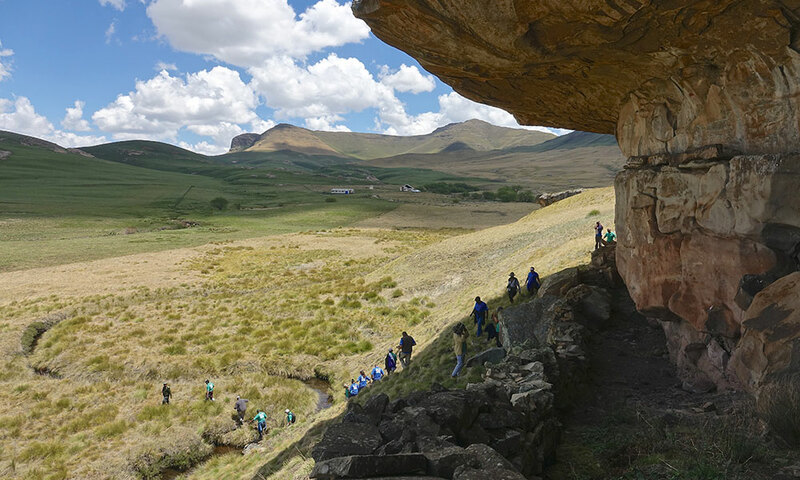 This was also the start to the famous Matebeng Pass, well known (to those in the know) as it provides a link between the Senqu valley in the west, and the Sehlabathebe in the east. Only 4×4 vehicles with low range, off-road motorcycles, pedestrians and people on horseback attempt this route. Again, when it is bone dry the road conditions mirror that of Sani Pass, but in the wet or snow, it will become the road to hell. Maletsunyane River: en route to the Maletsunyane Falls. The road summits at 2 955m, with spectacular views on both sides, like two Sani Passes connected at the top. It was simply magic, and luckily the weather was good to us so we had perfect visibility. Later that afternoon we arrived at Thamathu Village, our homestay for the night. This was a pilot project driven by the Tourism Developing Agency, and is not for the faint-hearted. We were treated like kings with basic traditional food (a few went to bed hungry), and comfortable beds in hastily cleared huts. Basic living conditions mean no running water, no showers and an outhouse for a toilet. Our host, Liau Mohasoa and family really went out of their way to make us feel as comfortable as possible. 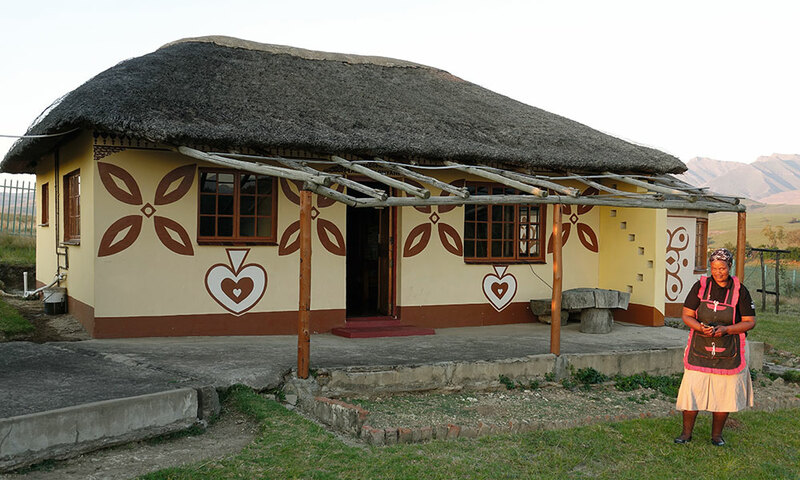 This homestay concept, with a bit of fine-tuning, could really become a big hit in Lesotho. We departed for the Maluti Drakensberg Park (previously known as the Sehlabathebe National Park) which forms part of the Ukhahlamba Drakensberg Park and World Heritage Site in South Africa. This remote 6 500-hectare park was established in 1970. A breathtaking undisturbed area with its own beauty of clear rivers, weathered rock formations, San paintings, unique wild flowers, and home to the rare minnow fish. Mountain rhebok, oribi, mongoose, wild cat, jackal and baboon also frequent the area. Both lodging and basic camping is available but it’s best to check beforehand if the lodge is open for business. We headed on to Ramas. Traversing the beautiful Matabeng Pass. The Ramatseliso’s Nek pass is located halfway between Sehlabathebe and Qacha’s Nek and serves as a gateway into South Africa. 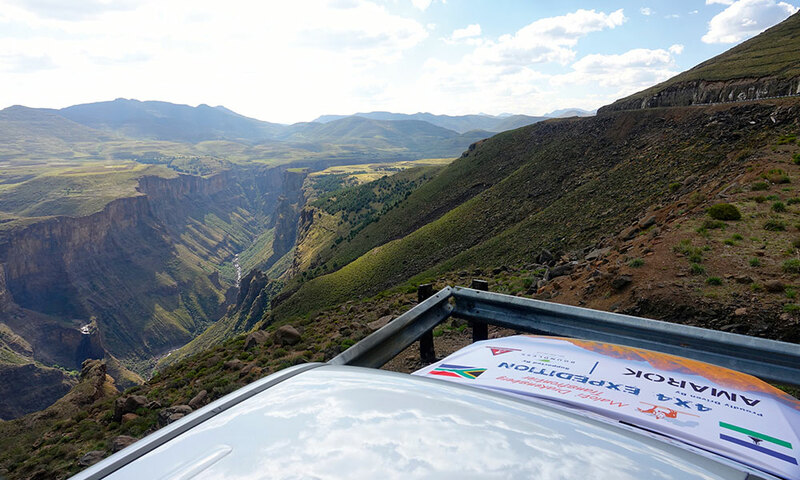 Both the Lesotho and South African border posts are operational, and we had absolutely no problem exiting Lesotho without an entry stamp in our passports. We had a smooth border passage on the South African side, too before we used Ramas to descend into rural South Africa en route to Matatiele. In Matatiele, we received another warm welcome, complete with traditional dancing, speeches, food and drink. A big thank you to the municipality of Matatiele for this special occasion, which lasted for most of the afternoon. Our last overnight stop was at the Mehloding Community Trust Chalets, about a 45-minute drive out of Matatiele towards Ongeluksnek Nature Reserve. A combination of super clean chalets and tents with communal bathrooms were waiting to put our well-travelled bodies and minds to rest. Unbelievably, we only travelled a total of 517km but what an overland experience and adventure it turned out to be. 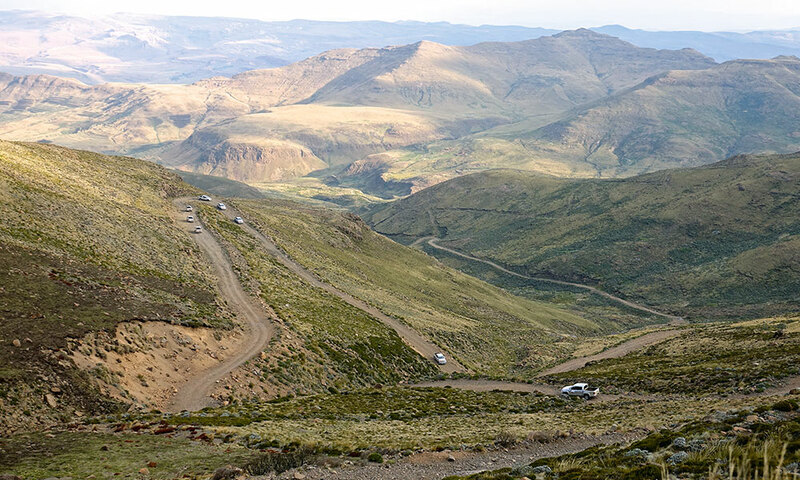 The Maluti Drakensberg 4×4 route should be on every adventurer’s bucket list. Rabson Dhlodhlo, programme manager, Maluti Drakensberg Transfrontier Programme. (trim dependent) and available in Highline, Highline Plus or Extreme specifications. Two- or all-wheel drive (4Motion) derivatives are available. During the Great Griqua trek in 1861, someone was accidentally killed by a gunshot on this pass. This accident gave name to Ongeluksnek Pass (Accident Pass). These blankets have a deep cultural significance and history. The world-renowned Basotho tribal blankets distinguish this nation from others by the way in which the blankets are worn as part of their everyday life. The designs have been developed over many years with the blessing of the Lesotho Royal Family. What makes the Basotho blankets unique is the layout of the design, the various symbols used, the bold colour combinations and the characteristic pin-stripe. This stripe was originally a weaving fault which has become a unique part of the design and dictates how the blanket is worn. When worn in the traditional manner, the pin-stripe runs vertically symbolising growth. The corncob is the most widely used motif throughout the range of the Basotho heritage blankets. In Basotho culture, maize is the staple food and therefore the corncob is a symbol of fertility and wealth. The more prestigious Seanamarena design features more corncobs than the everyday wearing blankets, the Sefate and Morena. Traditionally Basotho blankets are manufactured from wool which offers protection from the wind and rain and provides warmth in the high altitude of our Mountain Kingdom. The Maluti Drakensberg Transfrontier Programme (MDTP) is a collaborative initiative between the governments of the Kingdom of Lesotho and the Republic of South Africa to sustainably manage the natural and cultural resources of the Drakensberg and Maluti Mountain region which straddles 300km of the border between the two countries. In addition to conservation and sustainable management of the natural and cultural resources of this region, the programme aims to contribute to the economic development of the region through the promotion of nature-based tourism.